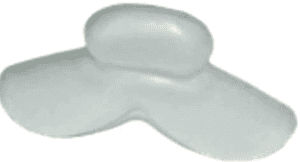 Get a SnoreMeds Coupon to save when buying this snoring mouthpiece. 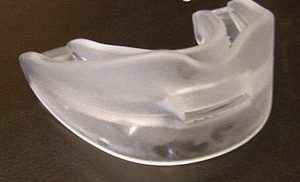 You can save $10-$20 on the mouthpiece, depending on the promo codes available. 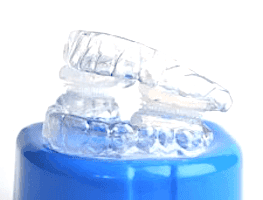 This is a pretty basic mouth guard but worth trying if you have never tried one. If you are looking for something more custom and have tried most other options, look at the Sleep Pro Custom device. We will update this page to have the latest promotions available for SnoreMeds. 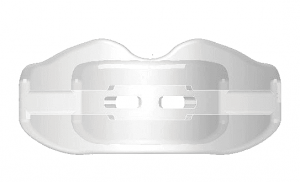 This mouthpiece is already very reasonably priced (although it did not make our list of best snoring mouthpieces), but why not save more if you have a coupon available? If you use a discount that is not on this page, please contact the team at Snoring HQ so that we can include it for our other readers. If you are interested in learning more about SnoreMeds please read our SnoreMeds review. When I clicked the promo link, I could not find a promo code. Can you kindly tell me what the promo code is?